You’ll simply marvel at the hypnotic beauty of this graceful giraffe. 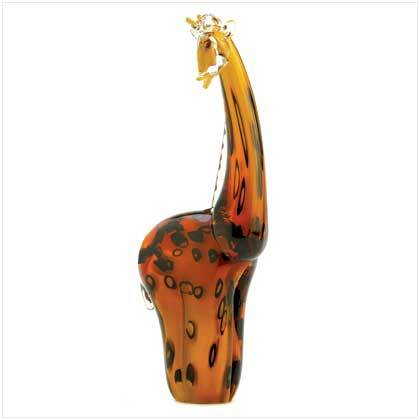 Formed of gorgeous layers of colorful sparkling glass; a magical figurine inspired by nature! Weight 4.0 lbs. Glass. 6" x 4" x 12 1/4" high. Retail Price: $49.95. 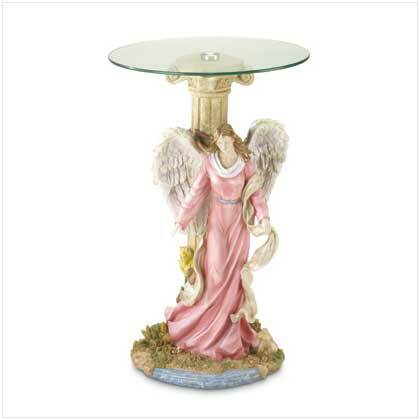 This product was added to our catalog on Wednesday 30 July, 2008.